Since I wrote about how volunteering has empowered me to take ownership of my medical circumstances and use them for something positive, a few of you have said you’ve been thinking about doing something similar. 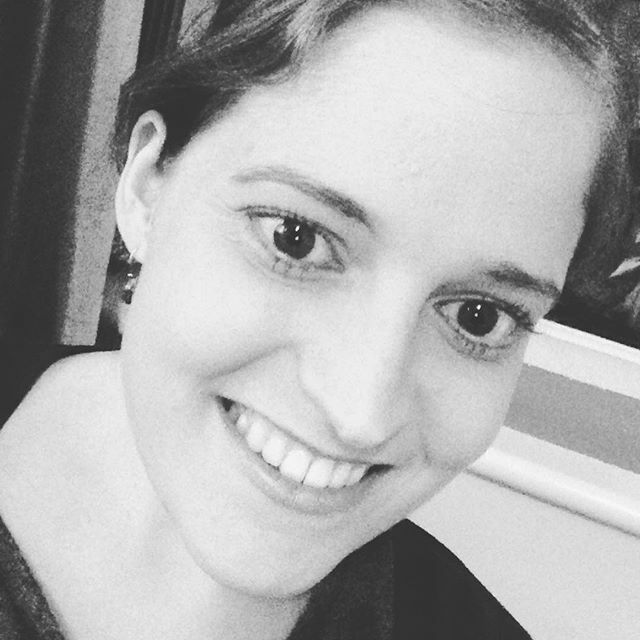 This week is Volunteers’ Week, so I thought I would hand this blog over to some other fabulous people and give them the chance to talk about how THEIR lives have been enriched by volunteering. Every story is slightly different, so I hope you find something in one of them to identify with! My first guest blogger is Chris. Chris is 21, loves football and Harry Potter and is responsible for a lot of the hard work behind the wonderful Young Adult Kidney Group, which I’ve written about on here before. He can be found on Twitter at @ChrisIngram96. 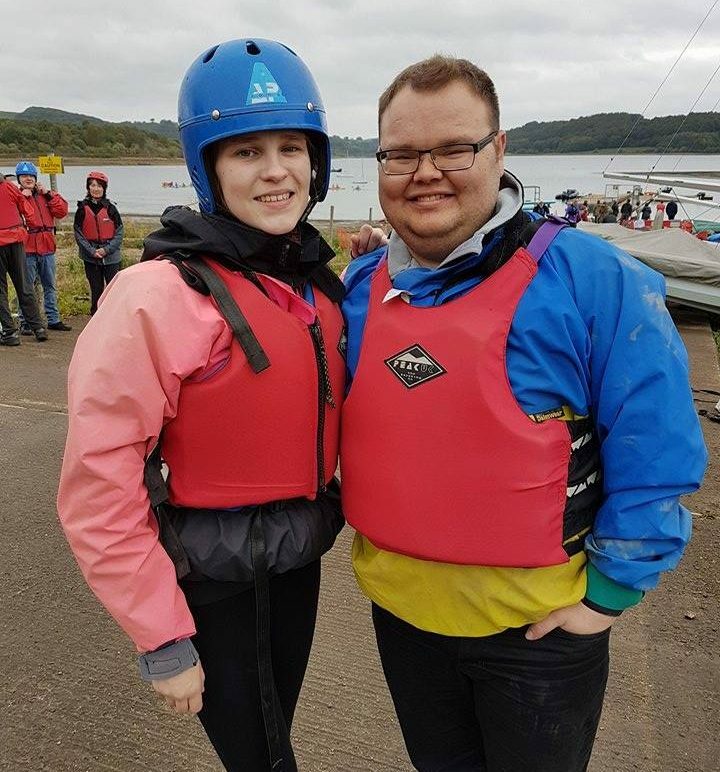 My way into volunteering came after I had the opportunity to attend a Prince’s Trust course. This course, run in conjunction with the Saints Foundation, which is Southampton FC’s official charity, was for a Level 1 coaching badge in football. I love football and thought this would be a good experience as well as a chance to get out of the house and get some exercise for a week. Anyway, I passed the course and became a licensed football coach. This happened to coincide with me just starting dialysis and when I saw my consultant and mentioned I had the coaching badge, she mentioned that her son played for a football team and she could ask if the manager wanted an extra coach to help with training sessions. And so, I joined St Francis Under 10’s team as a coach and I thoroughly enjoy it. I improved my communication skill, and my confidence too. I started to lead my own sessions with the players and it felt good when I did well. I felt valued by the club, the other coaches, the parents and the players. I still am a coach with St Francis but have had to take a break for a while due to my chest line, which is a shame but that’s the way it is. But it hasn’t meant I have stopped volunteering altogether. On this blog you may have seen about something called the Young Adult Weekend. I absolutely love attending and feel it is a massive part of the person I am today. I volunteer on the organising team for this weekend, making suggestions and working hard to help make the weekend happen. When I come to the weekend and see something I have suggesting being implemented, and people who have come on the weekend enjoying it, that makes me feel that I have really helped. I really enjoy helping and I work hard on this, so to see people really enjoy it is fantastic. 100% recommend this weekend to anyone who has a renal condition and is 18 – 30 years old. This has also helped me develop so many skills and that should help in any future interview. Fingers crossed! It is often said it is who you know, rather than what you know and that has been true for all my volunteering roles I have mentioned so far. And it’s also true for this next one. I am a part of something called Eastleigh Community Court, where I work as a police support volunteer. We take part in hearings, involving young people in the community who have committed anti-social behaviour or a crime, and then decide upon an appropriate response. This is trying to implement restorative justice and is very successful with low re-offending rates. And I only became aware of it because a family friend works for the council and asked if I would be interested. When I first started, I did so because I hoped it would look good on my CV and fill a gap that was developing. (I haven’t been employed in a full-time job for a long time). But now a year later, and as we’ve undertaken more hearings, I have found it interesting and like the people I am working with. It also is improving my confidence further, which can only be a good thing. And I got a certificate so yay! Ironically, I was ill when they presented to the team though. Surprise, surprise. 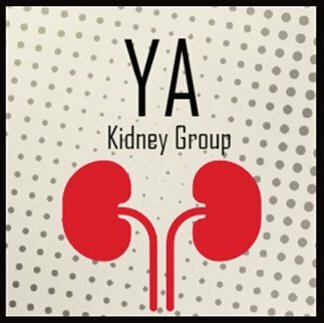 One last thing from me is something called the Young Adult Kidney Group. This is a national support group for 18 – 30-year olds with a renal condition, which I created. This has taken a huge effort and being honest I feel it can do better. But at 230+ members is excellent for a group in its infancy. It’s only two years old. I hope it can continue to grow and I will be working hard to make this happen. If you’re reading this and are already in the group, I hope you find it helpful. If you are interested in joining, I hope to see you there soon.